I love you SONG IL GOOK. 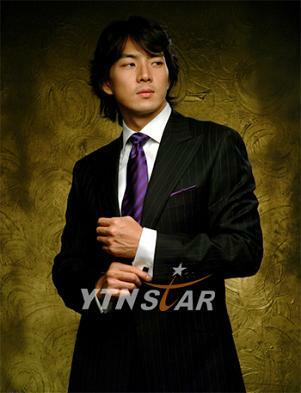 You are very beautifull and good actor in Korea. I like all films when you play in it. You are in my heart.